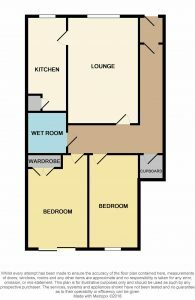 Download Prospectus (1.78 MB)Request Home ReportWhat's in a Home Report? 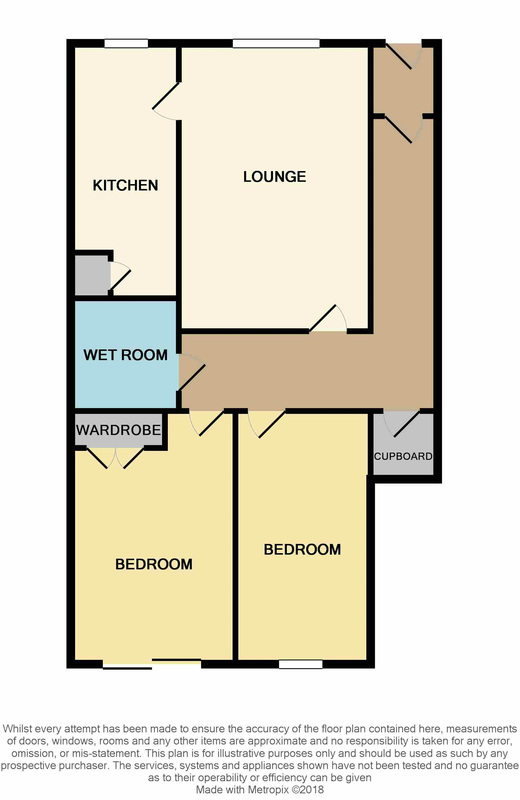 Entrance Vestibule, Reception Hallway, Lounge with Dining Area, Shower Room, Kitchen, 2 Bedrooms. 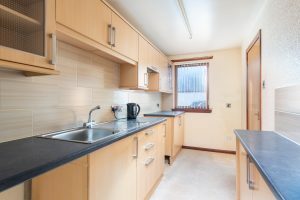 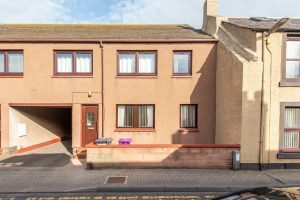 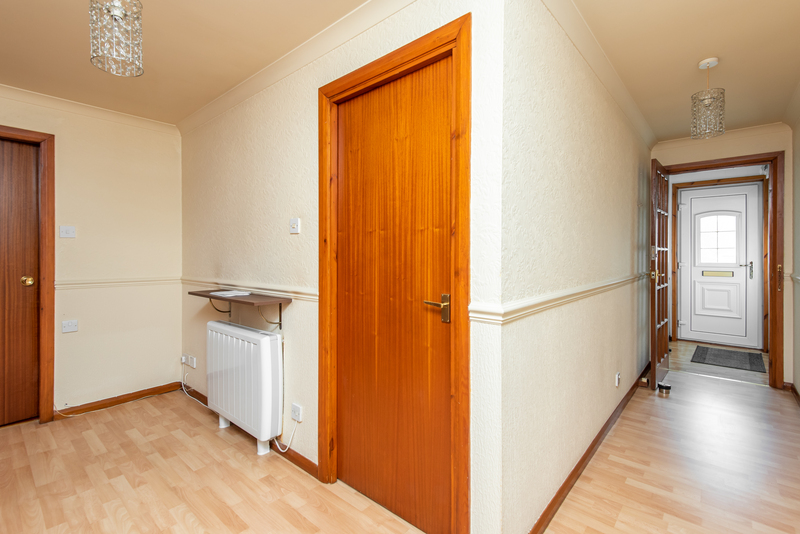 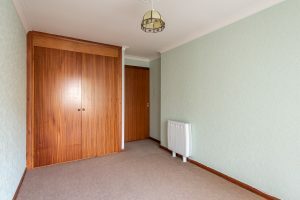 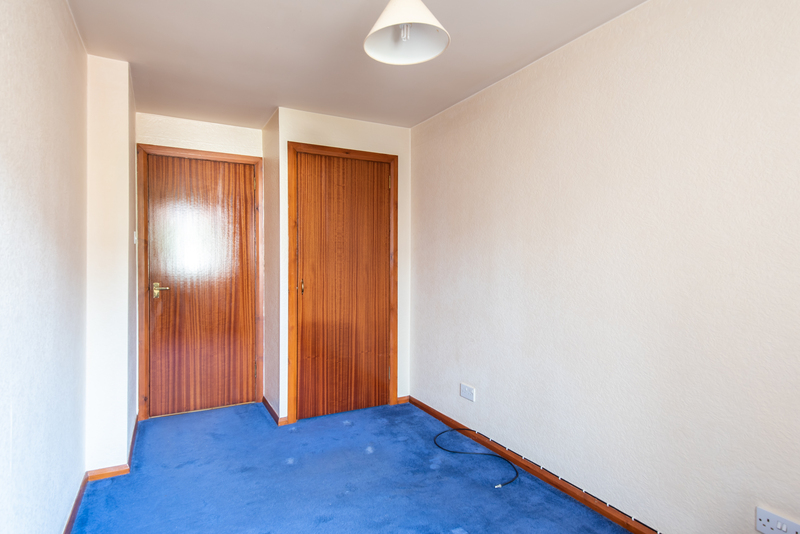 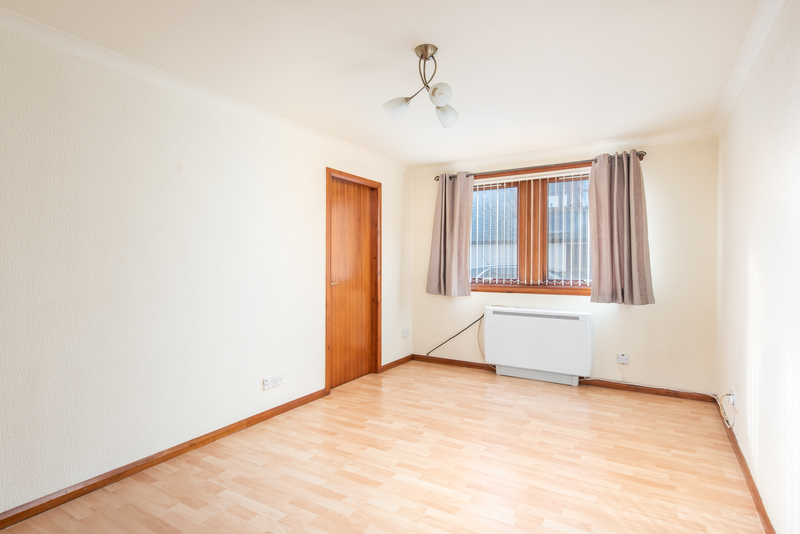 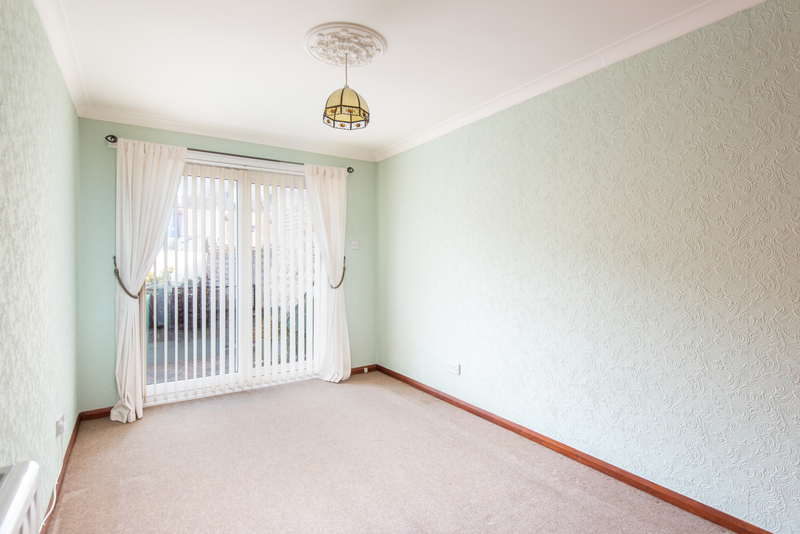 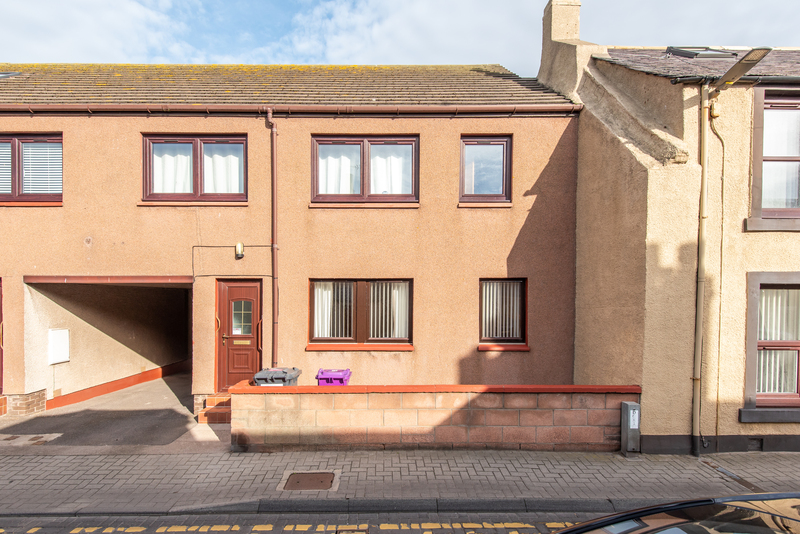 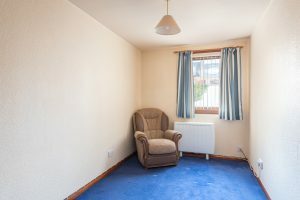 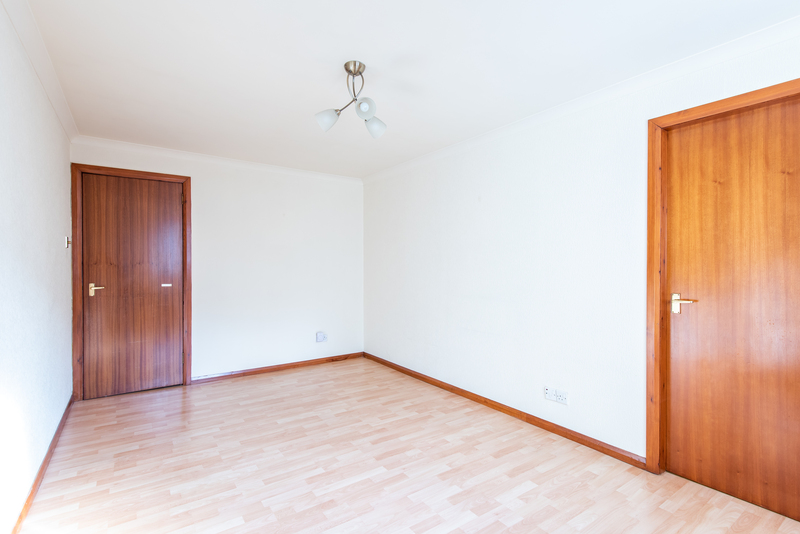 This is an immensely appealing bright and airy GROUND FLOOR APARTMENT with own door, forms part of a small block of flats, which is pleasantly situated within a much sought after affectionally named as ‘the fit o’ the toon’, conveniently situated close to Beach, Parkland, Harbour, Marina and other local amenities. 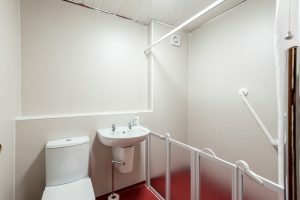 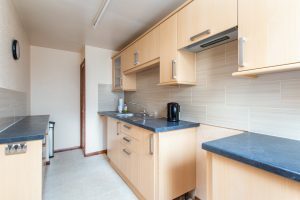 The property has been maintained and decorated to a high standard with many additional attractive features, including a splendid modern well-appointed Kitchen and a stunning new Shower Room. The property enjoys the benefits of a new modern Electric Heating System & Double-Glazed Windows. A small easily maintained walled garden is to the front. 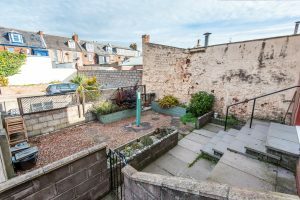 To the rear is a charming patio garden laid out in coloured chipped stones with raised areas. 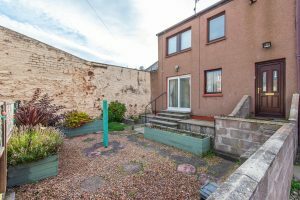 Own designated car parking space. Viewing this home internally is recommended to fully appreciate the property.